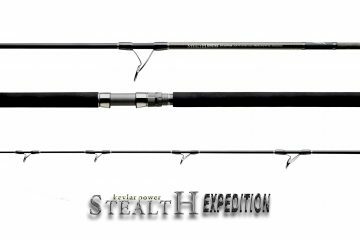 3pcs rod for GT fishing, a handful of makers tried with varying results but still they were never good enough to gain mainstream confidence. 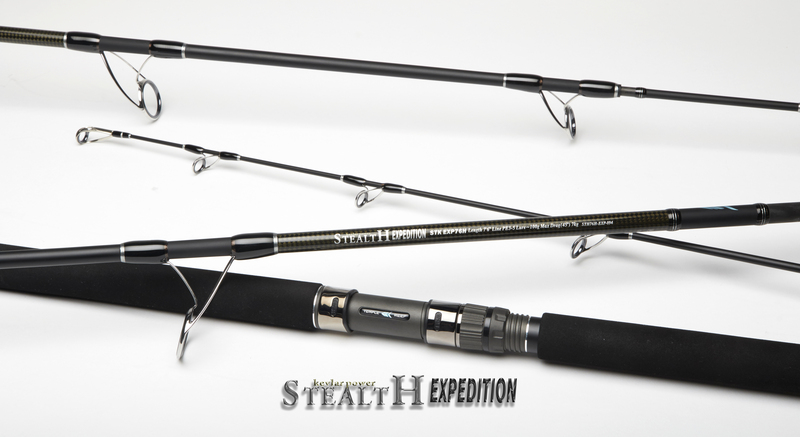 Temple Reef has the experience and capability to built a “proper” 3pcs GT rod that will gain the confidence of GT anglers which will mean they will no longer be lugging long rod tubes and paying excessive extra baggage charges to the airlines. 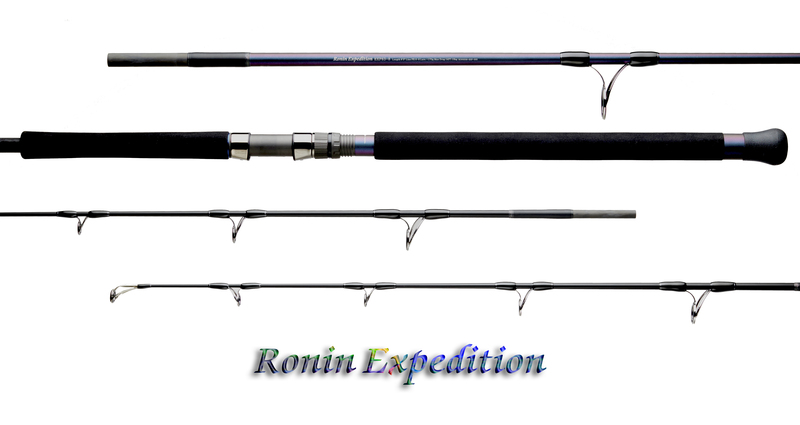 From our research we realized that most of the problems encountered with 3pcs GT rods were at the “2nd Joint” which is a spigot joint splicing the top and middle part of a 3pcs rod. This part of the rod is what we infer to as the “Achilles Heel”; for a GT rod this is by far the most crucial part for both action and strength. Thus having a joint at this part of the rod makes it a lot more complicated. Not enough strength (material) and it will inevitable break, too much material (strength) and it alters the action of the rod giving it an awkward flat spot. 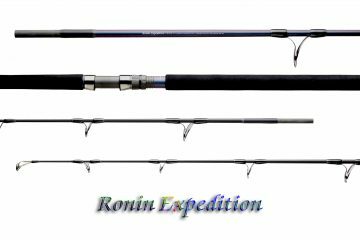 We did not “invent the wheel” but we made adjustments and embraced advance materials to achieve what we wanted in a 3pcs GT rod. Design & Material – Traditional 3pcs rods are simply divided into 3 equal pieces and jointed together with reinforcement to the female part of the spigot joint to add strength, too much material will ruin the action of the rod so to achieve a good action most will sacrifice on reinforcing this part of the rod which resulted in many breakages. So what have we done? We redesigned the guide train and altered the location of the spigot joint, it is no longer “3 equal parts” but it is still within the limits of a “handcarry” luggage. Basically we redesigned the guide train to allow the joint to be located at the location of the 2nd largest guide. The binding of this guide to the blank serves as a natural reinforcement of the female spigot therefore eliminating the need to fortify with additional material. We do not just stop here. High performance ultra thin and light weight pregreg carbon sheet used in aerospace industries coupled with Toray’s advance technology “nanoalloy” resin allowed for less materials to be used thus reducing physical weight while maintaining the intended tensile and compression requirement. Length 8'0" 8'3" 8'3" 7'6"